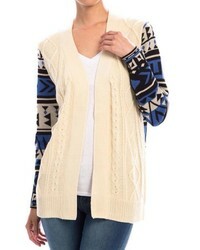 This pairing of a beige geometric open cardigan and white skinny jeans offers comfort and confidence and helps you keep it low profile yet contemporary. 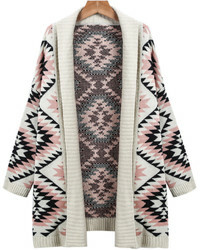 Got bored with this look? 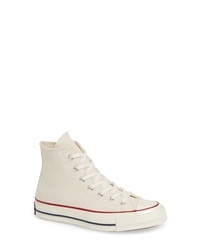 Invite white canvas high top sneakers to shake things up. 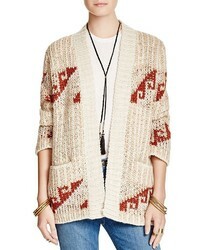 If you love off-duty pairings, then you'll love this combo of a beige geometric open cardigan and white skinny jeans. 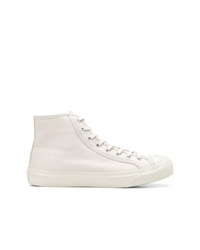 For a more relaxed take, why not complement your getup with a pair of white canvas high top sneakers? 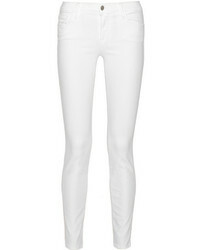 Go for a white and black print crew-neck t-shirt and white skinny jeans for a functional outfit that's also put together. 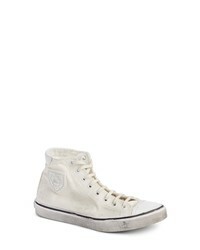 Balance out this look with more laid-back footwear, such as this pair of white canvas high top sneakers. 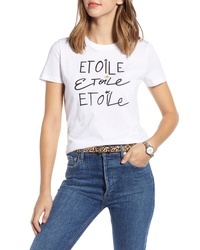 Burberry Lopori Archive Logo Tee $240 Free US shipping AND returns! 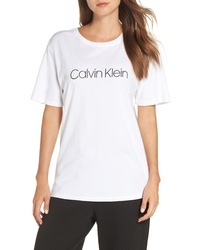 Calvin Klein Monogram Lounge Tee $15 $32 Free US shipping AND returns! 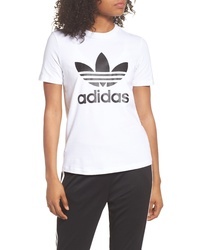 adidas Originals Adidas Trefoil Tee $30 Free US shipping AND returns! 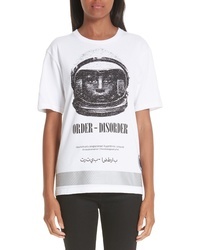 Undercover Reflector Hem Spaceman Tee $224 $375 Free US shipping AND returns! 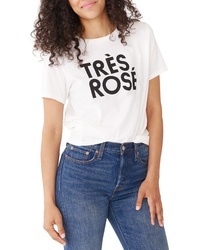 BAN.DO Ban Do Tres Rose Classic Tee $38 Free US shipping AND returns! 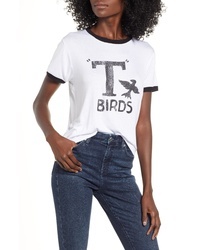 PRINCE PETE R T Birds Ringer Tee $39 Free US shipping AND returns! 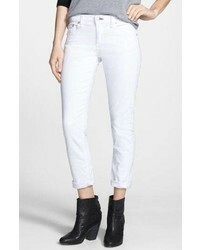 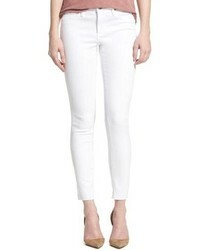 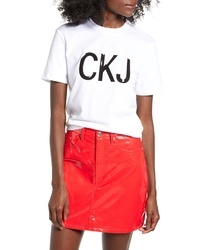 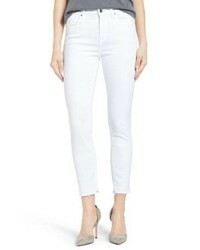 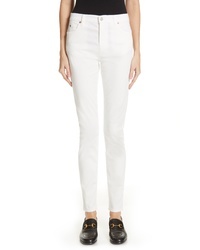 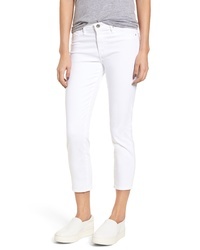 Calvin Klein Jeans Ckj Tee $22 $44 Free US shipping AND returns! 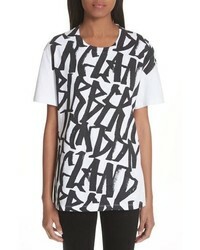 Opening Ceremony Floral Box Logo Gathered Tee $150 Free US shipping AND returns! 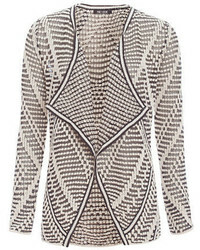 Burberry Cimarron Graffiti Print Vintage Check Tee $290 Free US shipping AND returns! 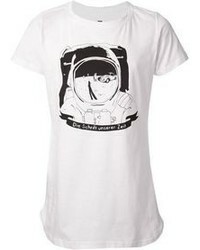 1901 Short Sleeve Graphic Tee $35 Free US shipping AND returns! 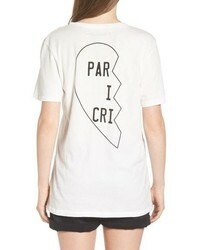 PRINCE PETE R Partner 1 Tee $50 Free US shipping AND returns! 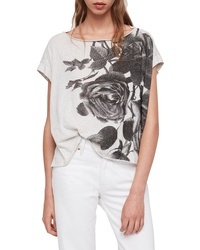 AllSaints Rosen Pina Tee $60 Free US shipping AND returns! 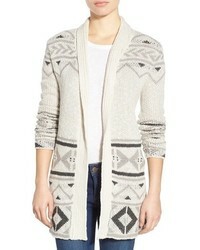 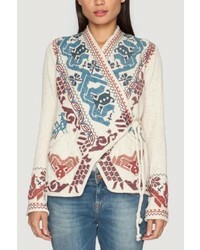 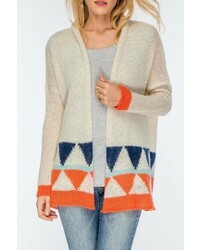 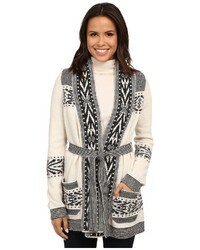 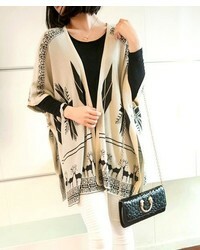 A beige geometric open cardigan and white skinny jeans have become a go-to combination for many fashionable ladies. 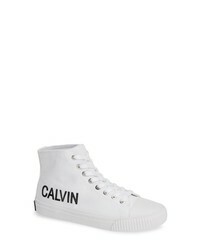 Complement your getup with white canvas high top sneakers to easily step up the wow factor of this look. 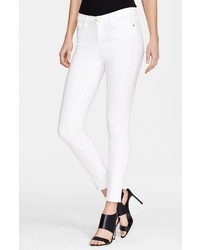 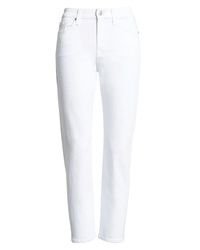 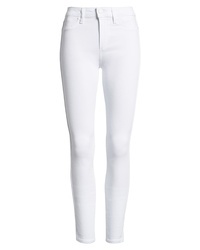 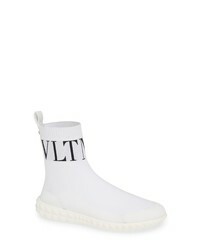 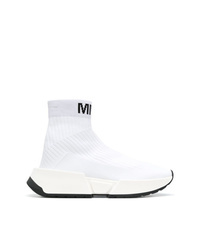 A white and black print crew-neck t-shirt and white skinny jeans? 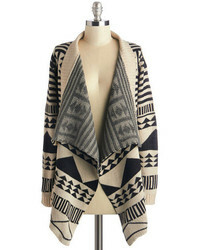 It's an easy-to-wear ensemble that anyone could rock a version of on a day-to-day basis. 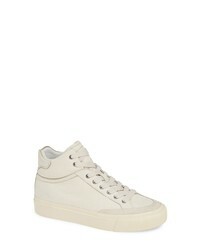 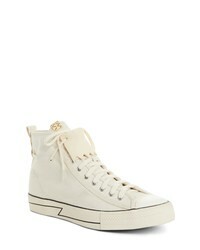 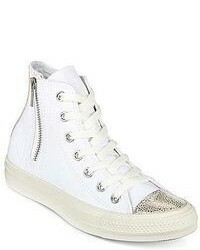 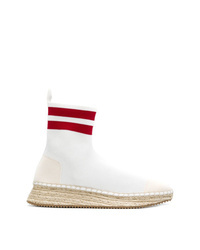 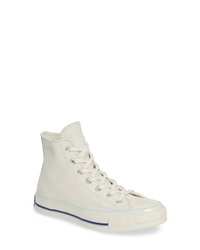 A chic pair of white canvas high top sneakers is the simplest way to inject a hint of playfulness into your ensemble. 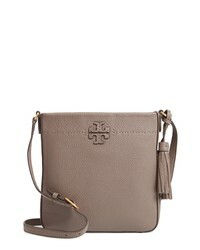 Tory Burch Mcgraw Leather Crossbody Tote $378 Free US shipping AND returns! 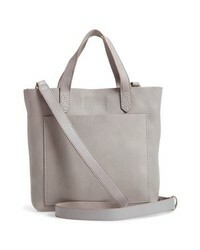 Marc Jacobs Double Link 34 Leather Shoulder Bag $595 Free US shipping AND returns! 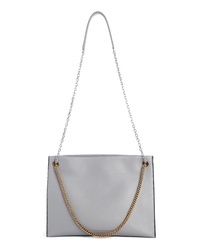 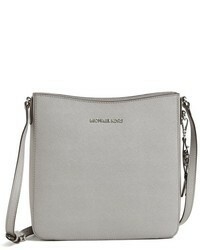 MICHAEL Michael ... Mercer Leather Crossbody Bag $148 $248 Free US shipping AND returns! 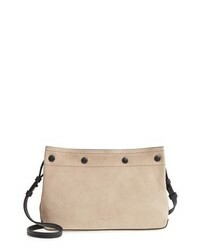 Madewell Small Transport Leather Crossbody $128 Free US shipping AND returns! 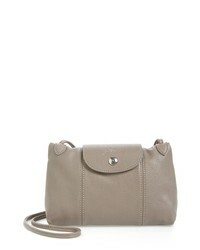 Longchamp Le Pliage Cuir Crossbody Bag $260 Free US shipping AND returns! 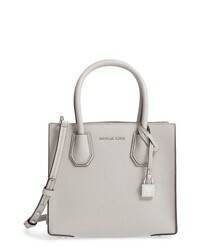 Marc Jacobs The Softsoft 27 Crossbody Bag $425 Free US shipping AND returns! 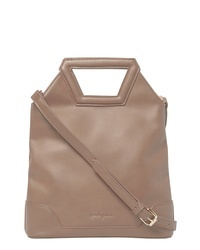 Rag & Bone Compass Leather Crossbody Bag $395 Free US shipping AND returns! 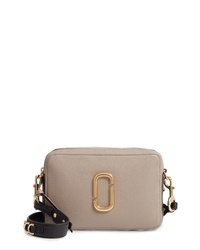 Urban Originals Vegan Leather Crossbody Bag $98 Free US shipping AND returns! 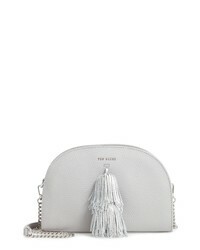 Ted Baker London Pom Leather Crossbody Bag $146 $219 Free US shipping AND returns! 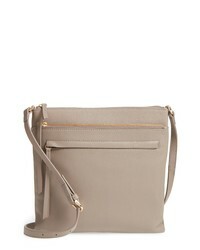 Nordstrom Finn Leather Crossbody Bag $99 Free US shipping AND returns! 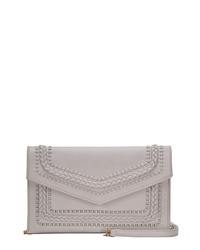 Frye Lena Leather Crossbody Bag $168 Free US shipping AND returns! 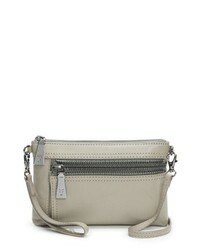 ANTIK KRAFT Braided Faux Leather Crossbody $39 Free US shipping AND returns!